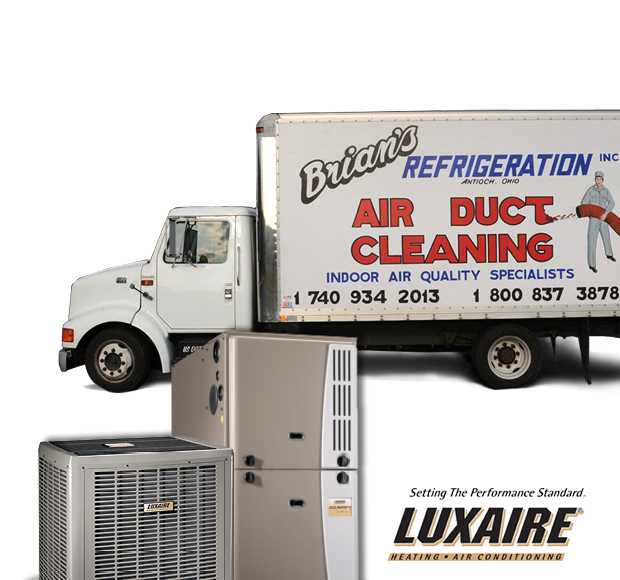 Our prompt, reliable service and quality craftsmanship has made Brian’s Refrigeration the most trusted air conditioning company in the area. We maintain all proper licenses and insurances for the protection of our customers. Our certified technicians are specially trained to meet all the cooling service needs for residential and commercial customers. Because we are committed to excellence, we will stand behind our work and do whatever it takes to achieve our client’s complete satisfaction. Give Brian’s Refrigeration a call for all your air conditioning service needs today. 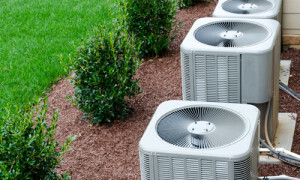 Whether you’re looking for a new air conditioner installation, Brian’s Refrigeration has a complete line of top quality products from some of the leading manufacturers. 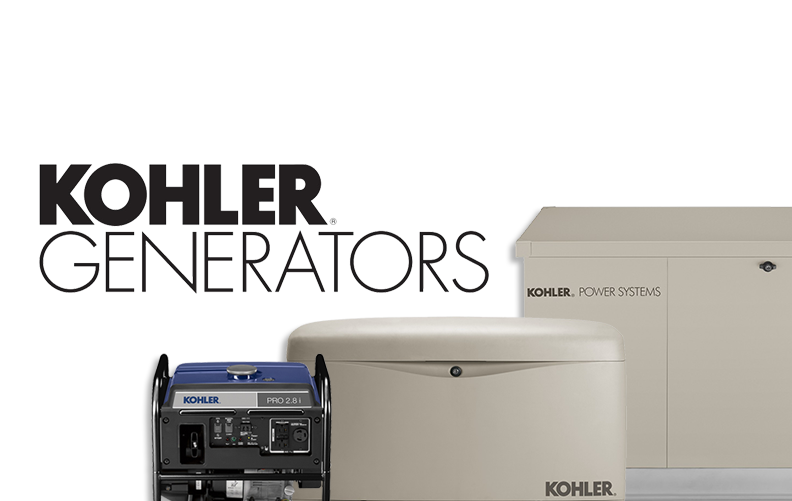 Our certified technicians are trained and skilled in the installation of the most trusted brands in the industry. 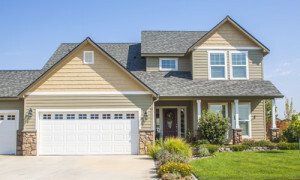 We will find the most cost effective solutions for your home, and even offer convenient financing options for qualified applicants. Call Brian’s Refrigeration today for a free in-home estimate. We will work hard to find the best cooling system for your home and budget. Don’t suffer through another hot, humid summer with a broken down air conditioner. Call the AC experts at Brian’s Refrigeration. We offer 24/7 emergency AC repair services, and can find the resolution for any existing equipment. Triple digit temperatures can be unbearable when you don’t have a cool place to escape to. Give the comfort restoration pros at Brian’s Refrigeration a call today.